David has been with Montgomery County Memorial Hospital since 2014. He earned his Bachelor of Science degree from the University of Alabama at Tuscaloosa; his Master of Business Administration degree from Dallas Baptist University in Dallas, Texas; and his Master of Jurisprudence degree from Loyola-Chicago. David is board certified in Healthcare Management and is a Fellow of the American College of Healthcare Executives. Rick has been with Montgomery County Memorial Hospital since 1983. He earned his Bachelor of Science degree from Northwest Missouri State University. 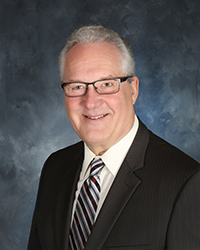 He is an Advanced Member of the Iowa Chapter of the Hospital Financial Management Association (HFMA) and served as a Board Member of that organization for many years. Rick is a member of the National Chapter of HFMA. 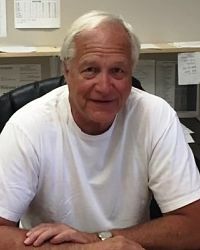 He is a member of the Red Oak Chamber and Industry Association's Finance Committee and the acting Treasurer of the local Optimist Club. 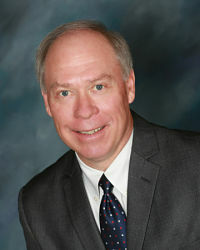 Ron has been with Montgomery County Memorial Hospital since 1992. 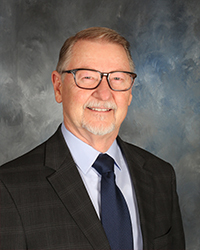 He earned his Bachelor of Science degree in Management of Information Systems from Bellevue University at Bellevue, Nebraska; and earned his Master of Healthcare Administration degree, also from Bellevue University. Ron is a board certified Chief Information Officer for healthcare, and a Certified Professional in Health Information Management Systems. He is a member of the American College of Healthcare Executives and of the College of Health Information Management Executives. 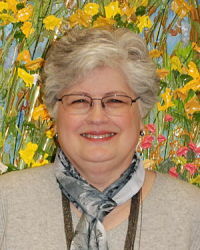 Diane has been employed with Montgomery County Memorial Hospital since 1975. She earned her Bachelor of Science in Nursing degree from Creighton University at Omaha, Nebraska. Diane's clinical experience has included critical care nursing and cardiac and pulmonary rehabilitation. 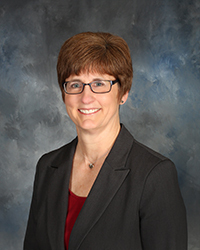 She is a past-president of the Iowa Association of Cardiopulmonary Rehabilitation (IACPR) and was named the IACPR Distinguished Member of the Year in 2012. 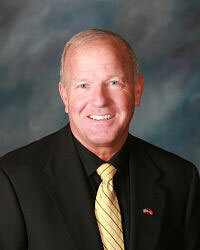 Dr. Peterson served in the United States Army from 1983-2000 and retired as a Lieutenant Colonel. Most recently, he was the General Surgeon and Medical Director at Mercy Hospital in Iowa City, Iowa.